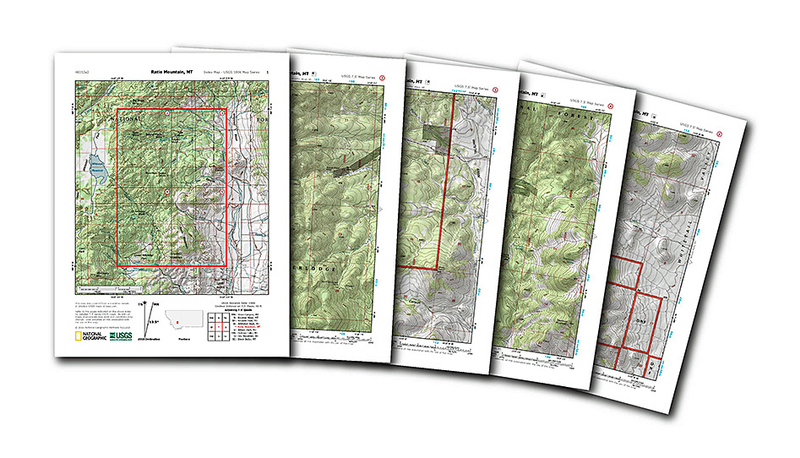 For active hikers, climbers and photographers venturing out into the great outdoors, the US Geological Survey (USGS) is a go-to source for maps and information. Now National Geographic has complied all the topographic maps of the United States on one easy to navigate website. The whole country is on a searchable map that allows the user to zoom into each individual quad and print out the maps in PDF format. The paper copy consists of 5 pages. Page 1 is the quad in context and Pages 2 through 5 are the USGS Quads, one quarter on each page. You can access NatGeo's map website here. Hasselblad May Be Acquired By DJI?